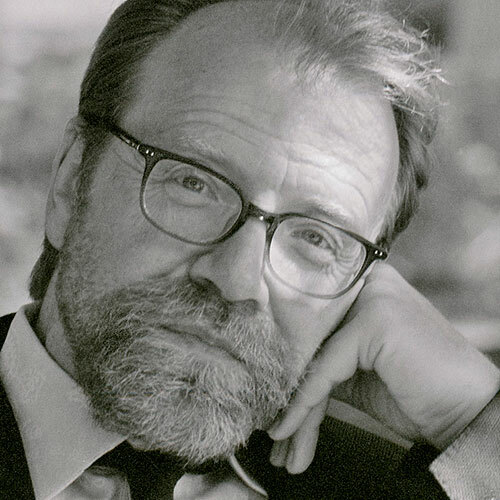 Having garnered wide readership and critical praise for his surreal, darkly funny fiction, “it’s no exaggeration to say that short story master George Saunders helped change the trajectory of American fiction” (The Wall Street Journal). He is the author of the New York Times notable books Pastoralia and CivilWarLand in Bad Decline; Story Prize finalist In Persuasion Nation; and Tenth of December, a National Book Award finalist. One of Time magazine’s 100 most influential people, Saunders is the recipient of Guggenheim and MacArthur Fellowships and has been honored by the American Academy of Arts and Letters. Lincoln in the Bardo spins a kaleidoscopic tale of the 16th President’s son’s death and his bizarre purgatorial afterlife.